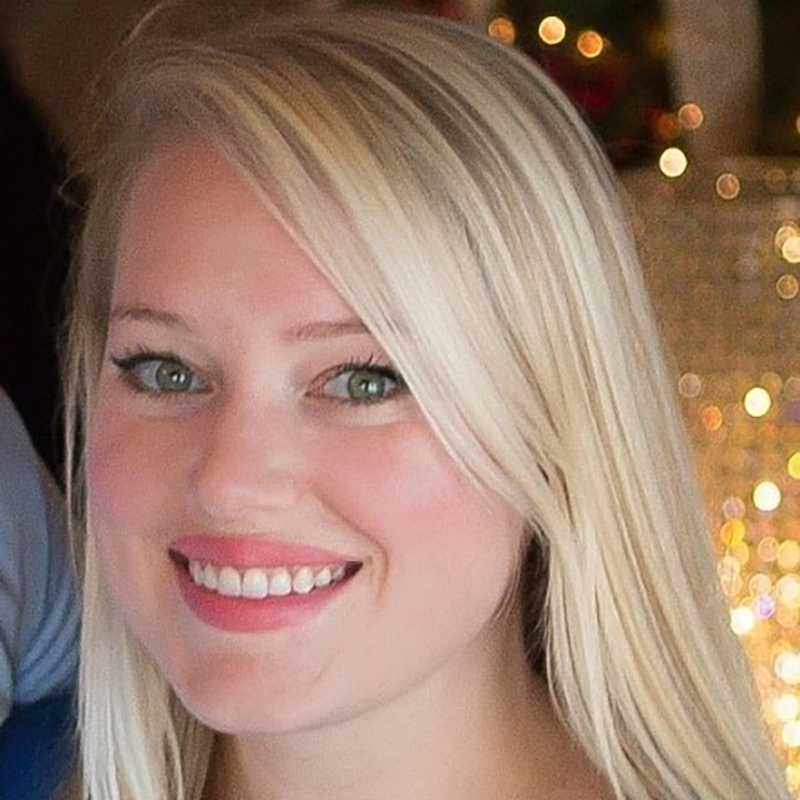 Allison is originally from the Metro Detroit area and has worked in Marketing/Commercial Print since 2014. She began her career as an Account Manager at Sport Graphics, Inc in Indianapolis, Indiana before returning to Detroit to work for Allied Printing Company as a Sales Assistant. She attended Grosse Pointe North High School and Western Michigan University, graduating with a degree in Communication and Dance. Allison has been acknowledged for leadership capabilities, strong communication skills, artistic capability and adaptability in a high-performance work environment. When not at work, Allison does a lot of volunteer work to raise money for cancer research. She is also trained in Pilates and practices daily.